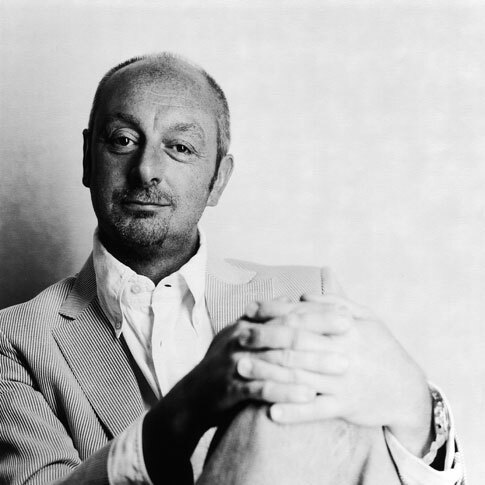 Piero Lissoni studied architecture at the Politecnico di Milano and graduated in 1985. He began his career collaborating as designer and art director with furniture manufacturers Boffi, Living Divani, and Porro, and continues his relationship with all three brands today. In 1986, together with Nicoletta Canesi, Piero founded Lissoni Associati which expanded to include Graph X, the graphic design arm of the business in the same year. The studio now works across all fields of design including industrial, graphic, and product design, as well as architecture and interior projects for hotels, showrooms, retail spaces, private houses and yachts. Lissoni Associati has completed interiors for both Boffi and Cassina showrooms in Europe, the USA and Japan, as well as the headquarters for Living Divani in Italy. Among others, the studio's impressive list of clients includes Alessi, Flos, Swarovski and Kartell.